SERVING THE NAPA VALLEY FOR OVER 20 YEARS! 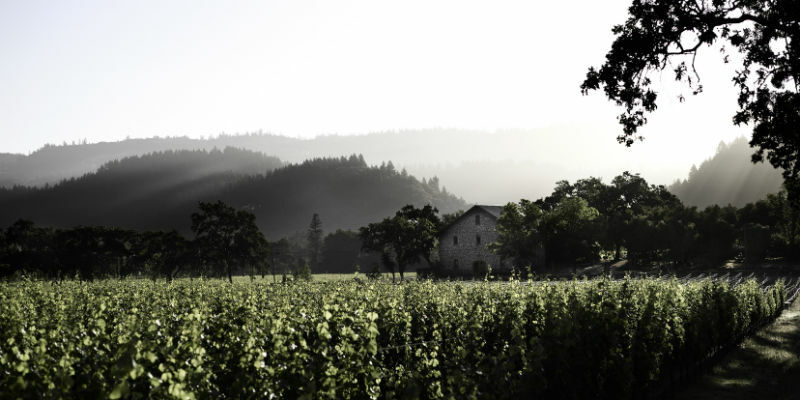 Want to save time and money on your visit to the Napa Valley? Want answers to all of your questions...........before you arrive? Want answers to questions most don’t ask.............but should? Want to avoid the crowds and mistakes most experience when visiting? Want to visit 4 to 5 unique wineries at your own relaxed pace? Want to know the best times of year and best days of the week to visit? Want “Insider” help from a 20 year Napa Valley Tour expert? Want to learn how to save money on wine tasting fees? Want a simple guide “The Art of Tasting Wine”....before you arrive? Want to know where to have a wine country picnic? Want extra “Free” bonus items to help you plan your visit? Want a premier Napa Valley Winery map to help you get around? Want an “Internet Special” for extra savings? While on the site, please also view all of my various art pieces available. Questions and comments invited. SIX UNIQUE CUSTOM DAY TOUR ITINERARIES TO CHOOSE FROM. NORTH REGION TOUR, MID REGION TOUR, SOUTH REGION TOUR, CHAMPAGNE TOUR, “BACK ROADS” TOUR, “PRIVATE TASTING” TOUR. VISIT 4 TO 5 WINERIES IN EACH ITINERARY AT YOUR OWN EASY PACE. SIMPLY CHOOSE AND ITINERARY, PLAN YOUR TRIP, AND GO. EVERYTHING PREPARED FOR YOU!.......................ONLY $ 49.00!